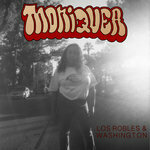 7" vinyl with label artwork designed by Brandon Mahlberg. 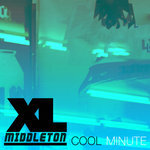 Includes unlimited streaming of All The Time / His Lady via the free Bandcamp app, plus high-quality download in MP3, FLAC and more. 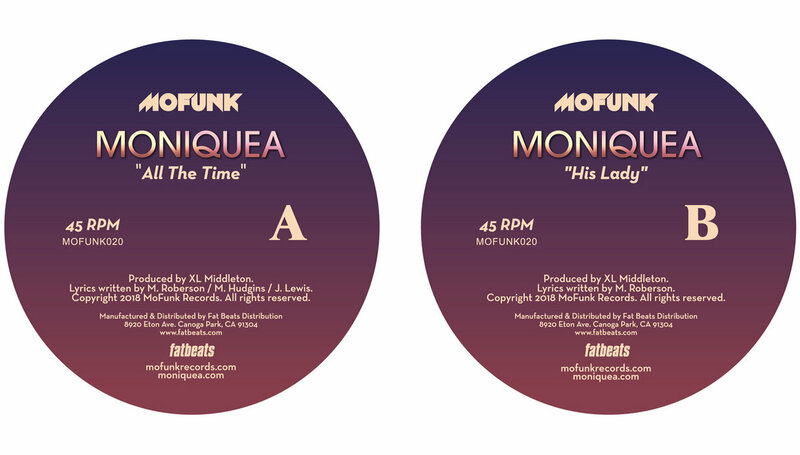 Moniquea delivers a solid slab of modern g-funk on "His Lady," a future roller skate staple featuring an instrumental culled from the mid 2000's vaults of XL Middleton. 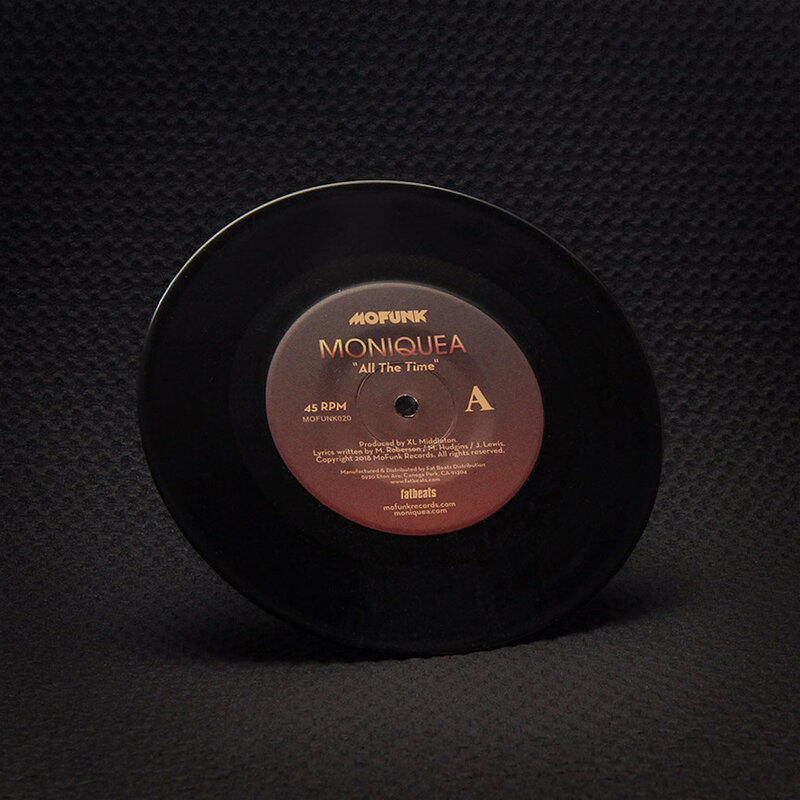 The track still sounds fresh nearly a decade and a half later thanks to Moniquea's timeless songwriting and silky delivery. 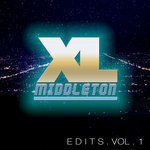 Produced by XL Middleton. 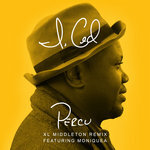 Lyrics written by Moniquea.